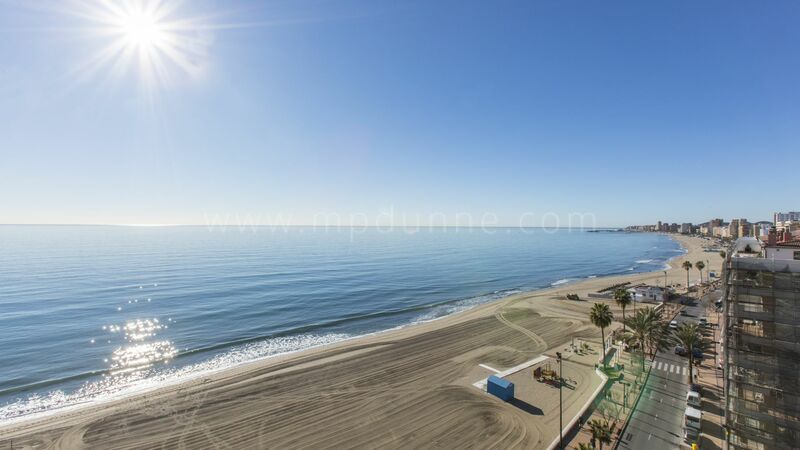 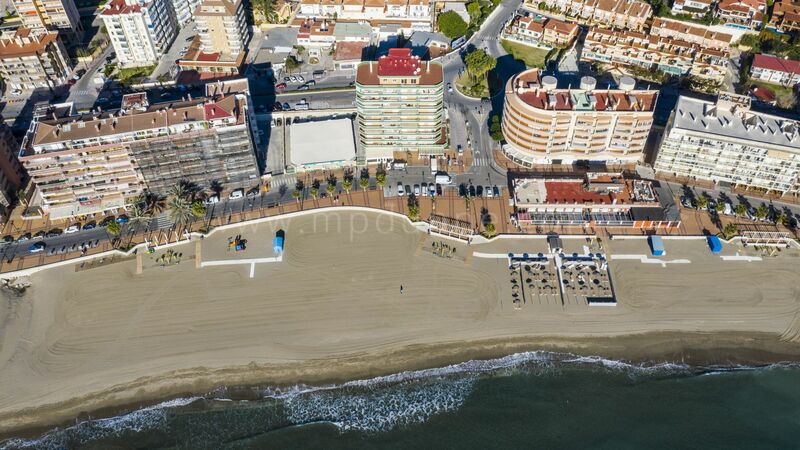 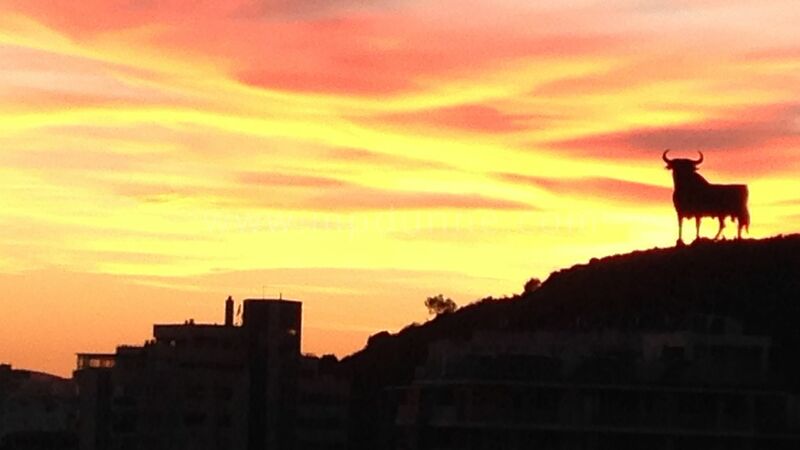 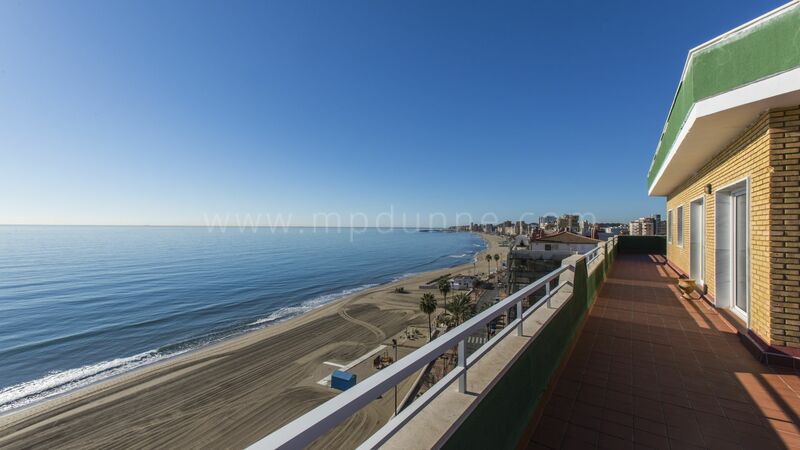 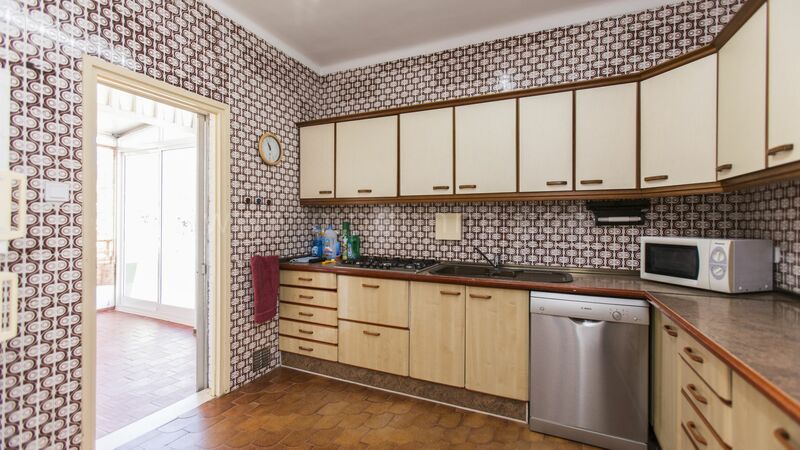 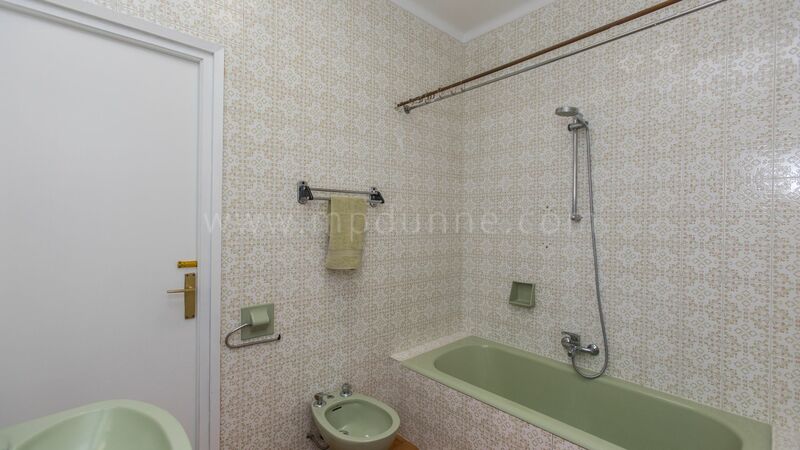 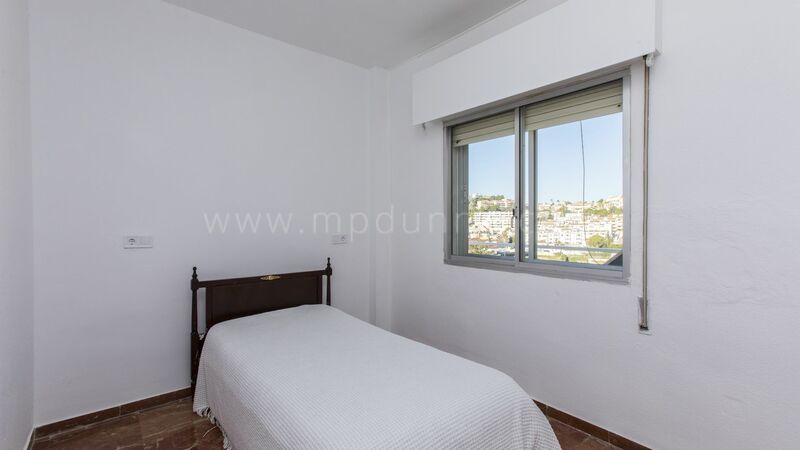 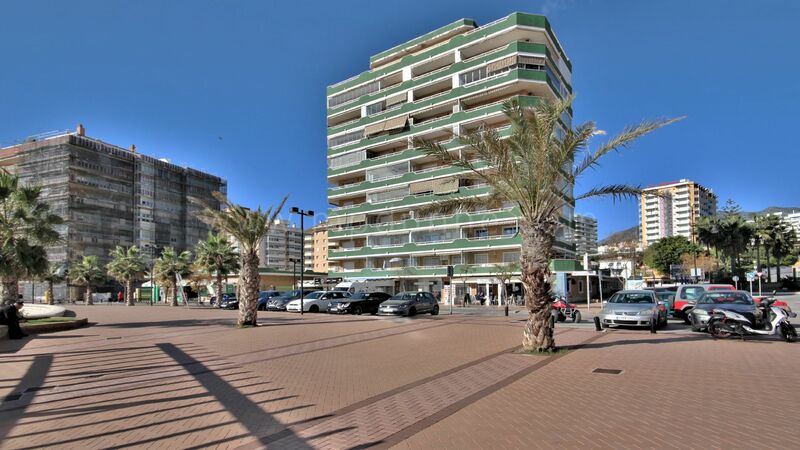 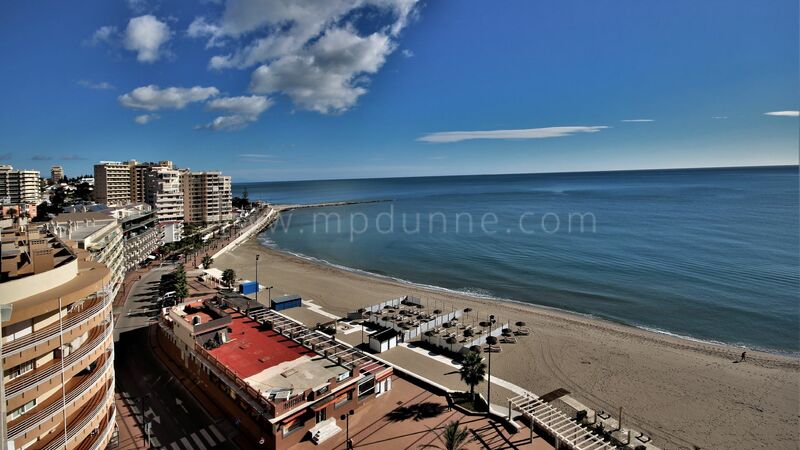 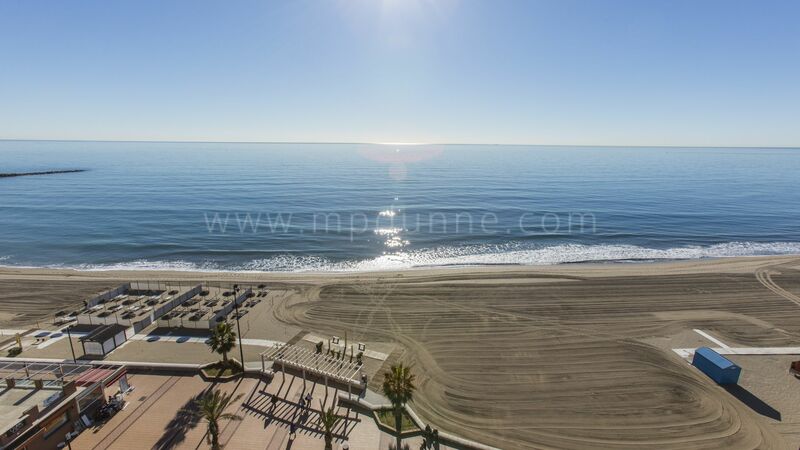 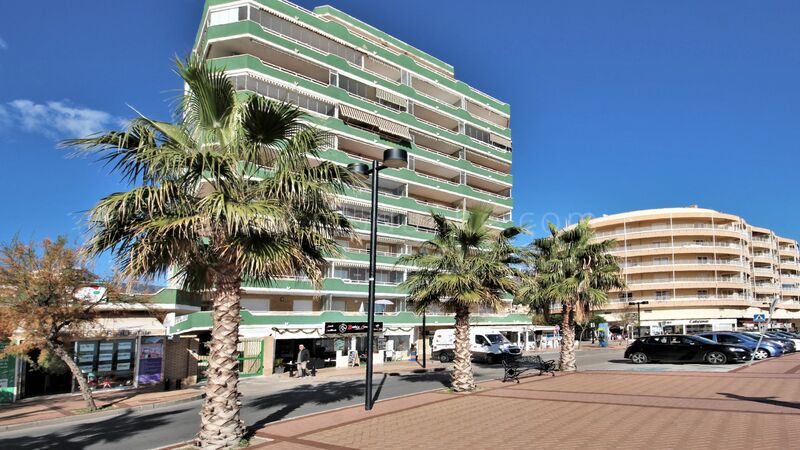 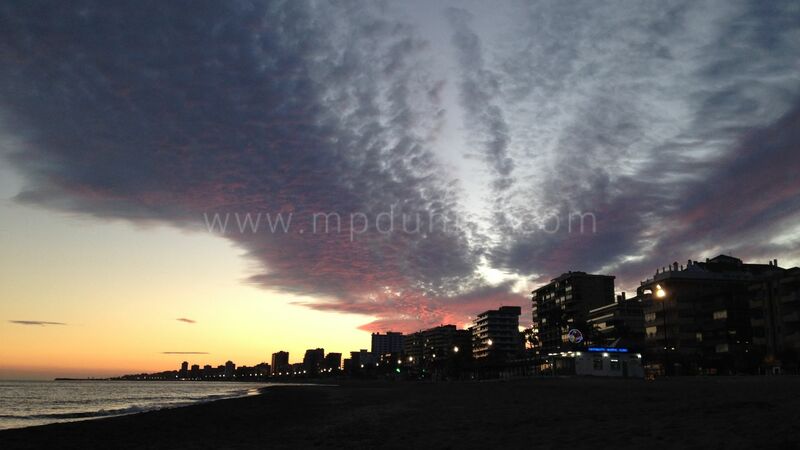 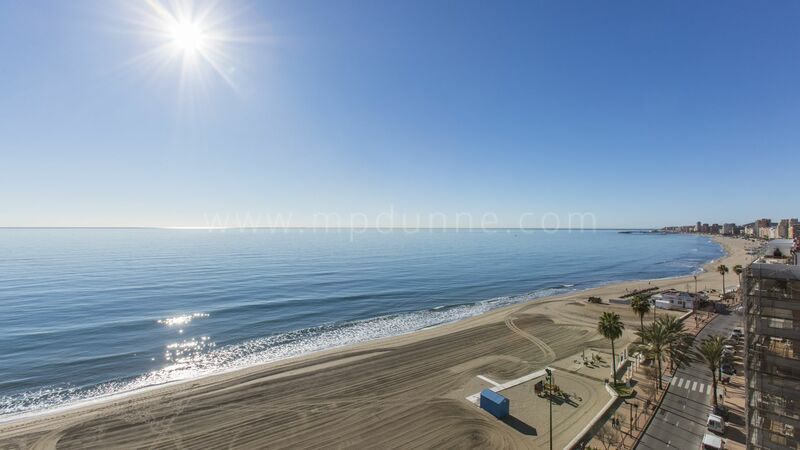 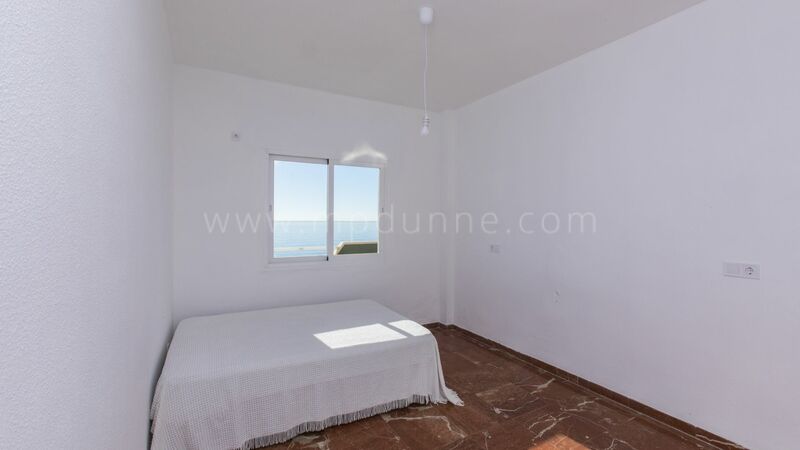 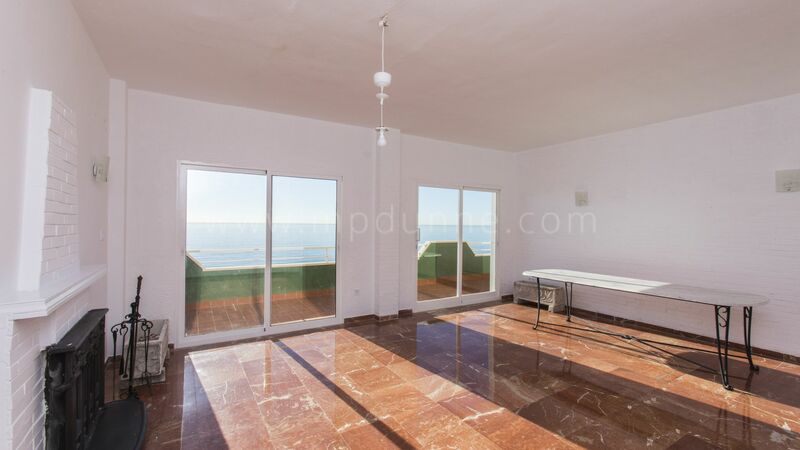 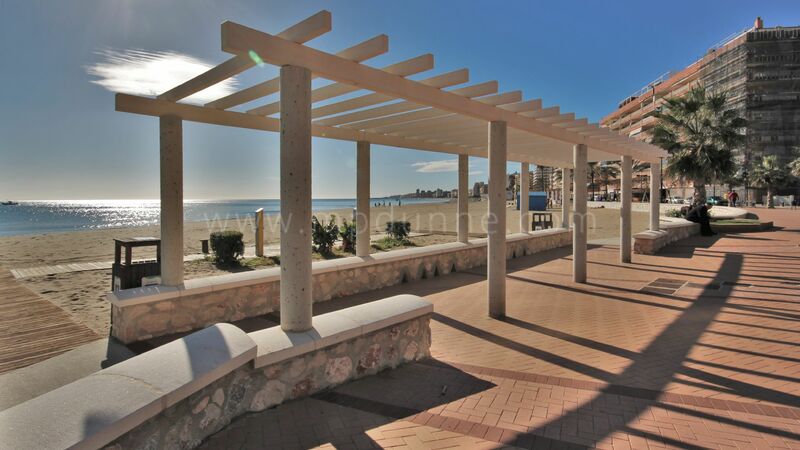 Front Line Beach Penthouse in a superior Location in the heart of Fuengirola, on the Paseo Maritimo. 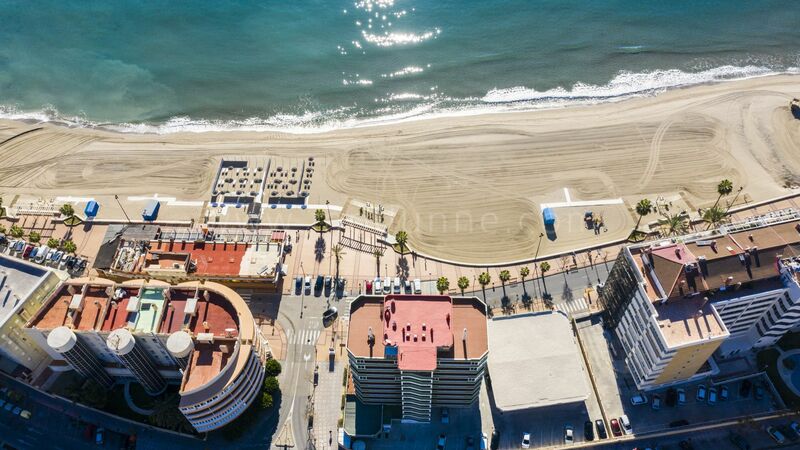 This penthouse is unique in both its location and its utterly panoramic 360º sea and beach views. 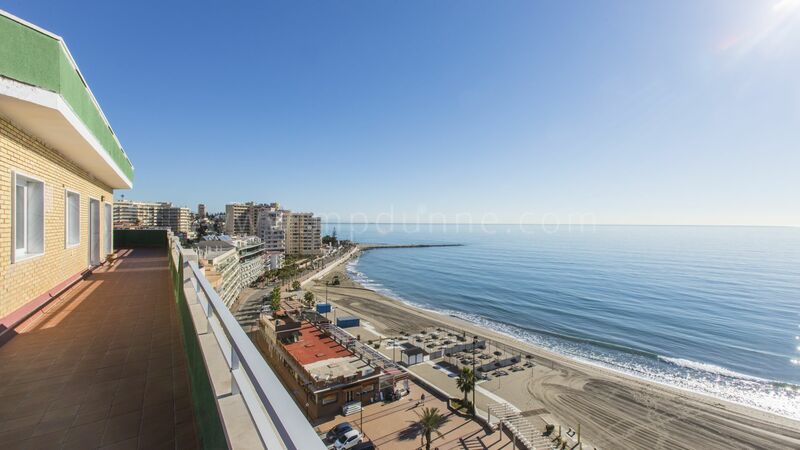 The penthouse sits on the top of a magnificent frontline beach building and enjoys total privacy and all day sun from the expansive terraces. 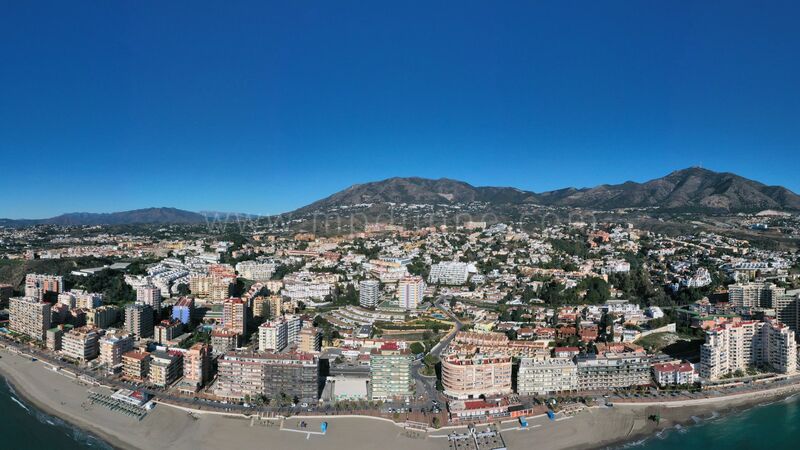 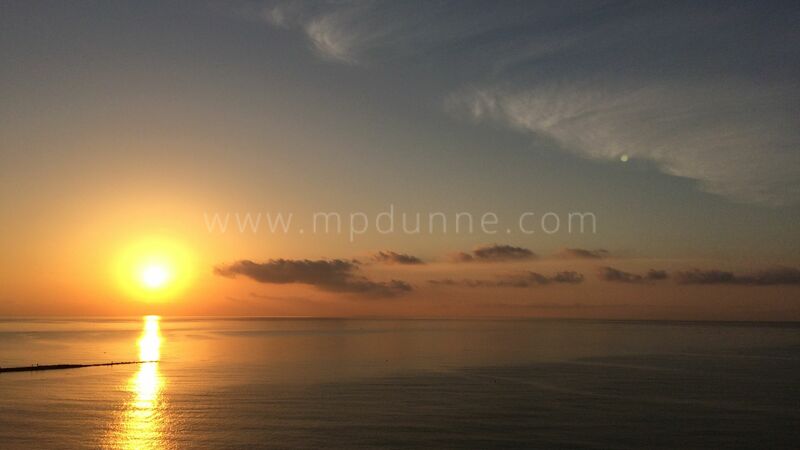 It is the only Penthouse Property that stands with a 360-degree view that is available on the front line. 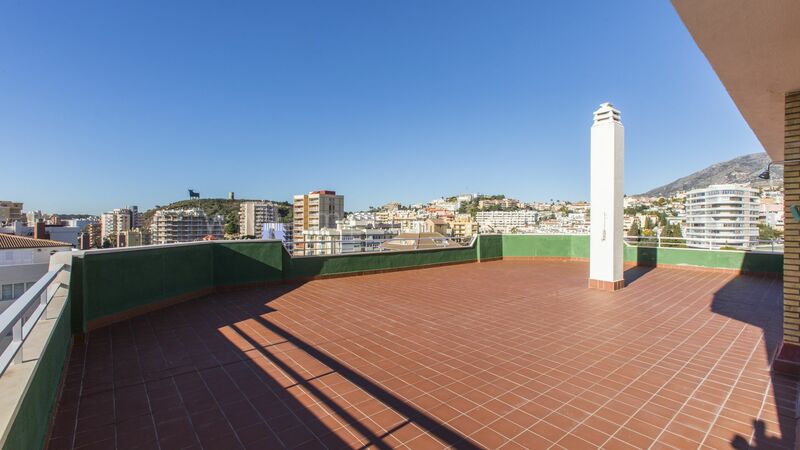 The apartment has its own private stairway from the lift. 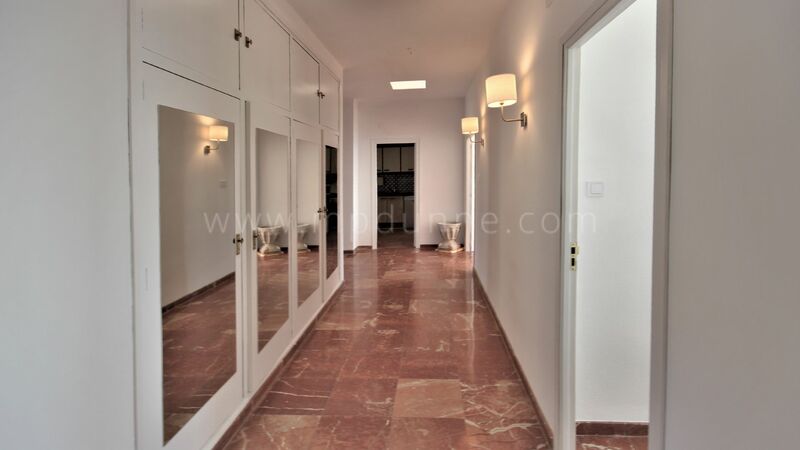 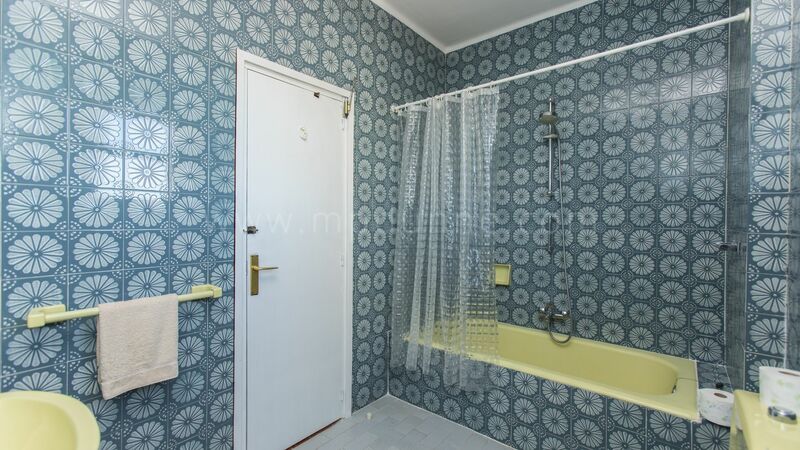 Entry is via a large hall which leads to the very bright living and dining room, separate kitchen and laundry room, Three bedrooms, two bathrooms, one on suite. 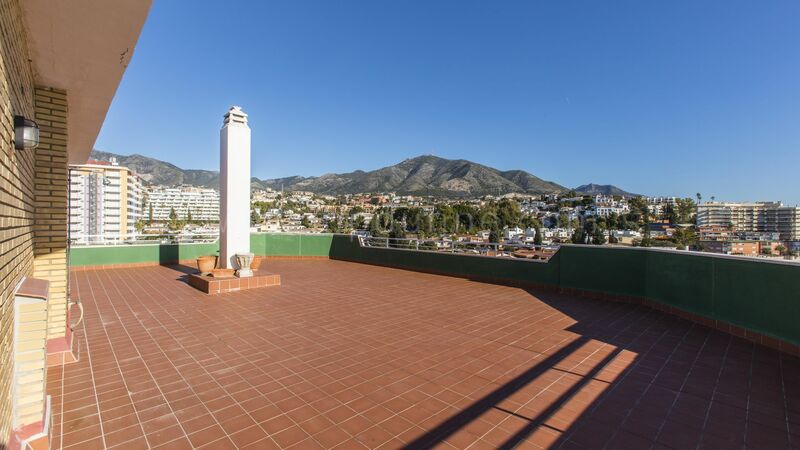 The views from the property extend right round from the Mijas mountains towards Malaga on the eastern side onto the directly south views to Morocco and southwest evening sun from the west terrace. 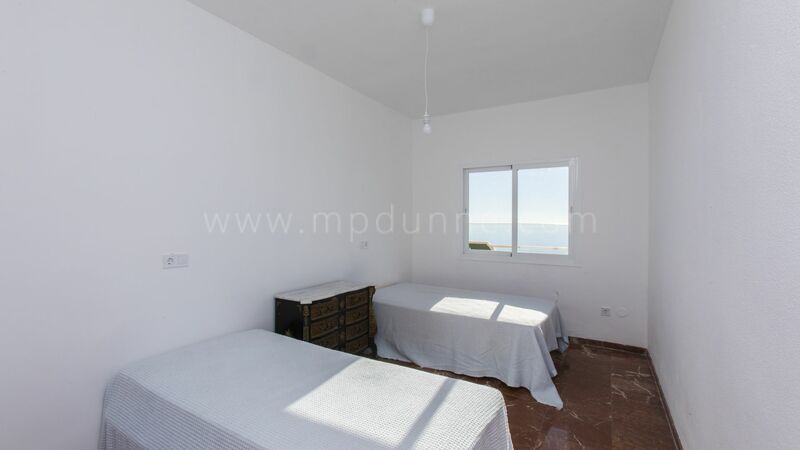 The building has a concierge on site, and private off road parking for the owners use. 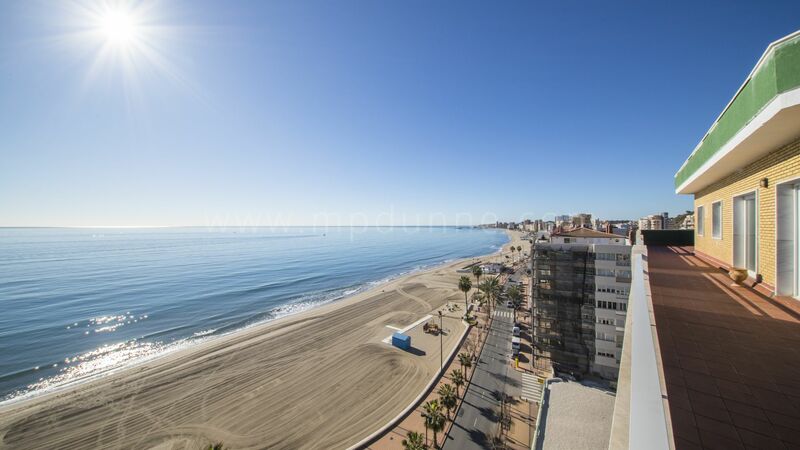 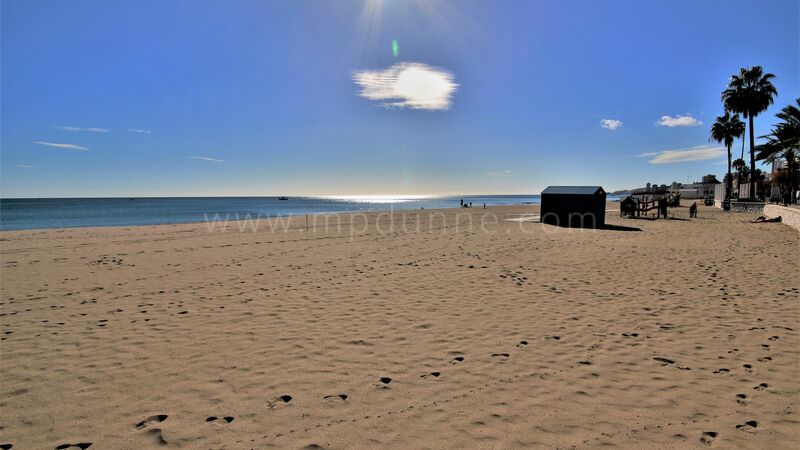 This penthouse has enormous potential to refurbish and make into a beautiful home for the discerning buyer who wants to have the very best penthouse on the Beachfront.